Suitable Materials:Copper, zinc, lead, nickel, gold and other non-ferrous metals, ferrous and non-metal. Copper ore which is widely used in metallurgy, chemical, building materials and other fields is an ideal raw material in the industrial field. 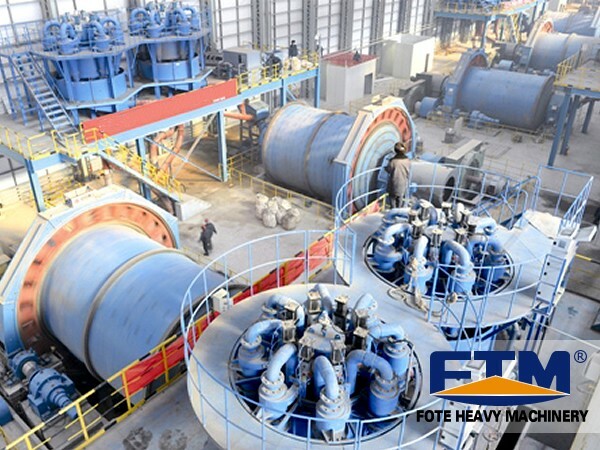 As the professional mining equipment manufacturer, Fote Machinery has made a deep research to the characteristics of copper. 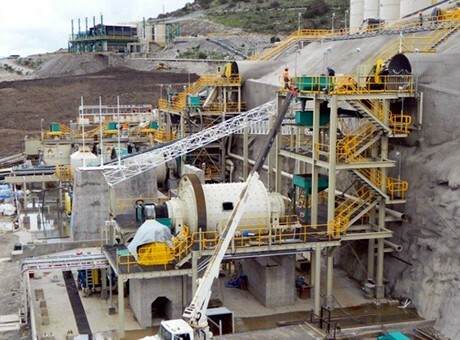 Now Fote Machinery introduces some copper ore processing equipment for you. 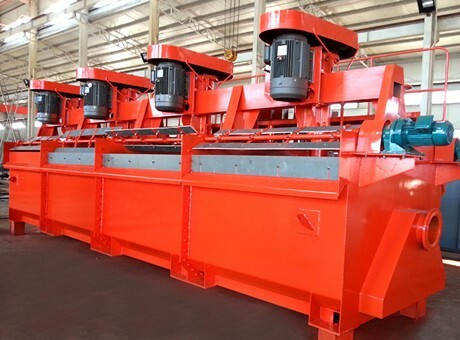 For further beneficiation process, large blocks of copper ores must be crushed into a certain particle size firstly. 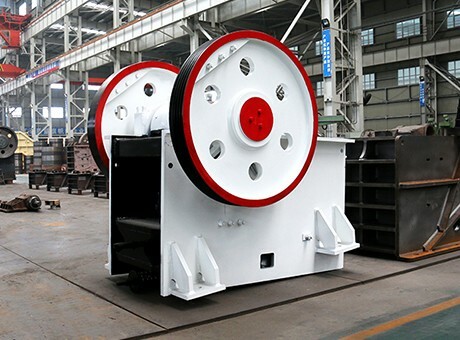 With advantages of strong adaptability and flexibility, light weight, little abrasion and no limitation of working site and stable running operation, jaw crusher the ideal choice for copper crushing. 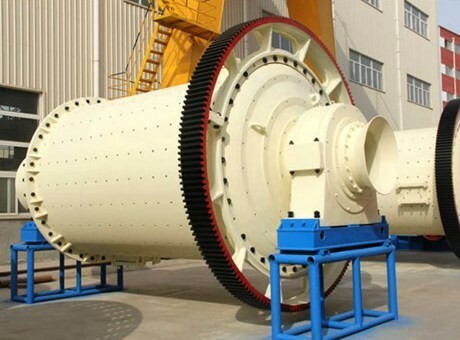 Compared with the same type of copper grinding equipment on the market, ball mill has its unique advantages. a. Longer Service life. Made of wear-resistant materials of its bearings and other components, ball mill has strong abrasion and pressure resistance. The quality of ball mill is more reliable and the service life has lengthened 8-10 years. b. Higher Output. Larger diameter feed and cylinder volumes ensure its greater production capacity. Copper ball mill has more than 5 times output than normal ball mill. c. Lower Cost. The unique design of sliding bearings reduces the friction rate, energy consumption and power consumption. The total operating costs reduce by 10 million. d. Less pollution. Dust device and sealing device design guarantee its low-carbon environmental friendly effect. With unparalleled advantages of high quality, performance and reasonable price, flotation machine is the core equipment in the copper processing operation. a. Excellent Quality. Impeller and other parts are made of strong wear-resistant materials. It has a longer service life and remarkable quality. b. Reliable Performance. Flotation machine enjoys advantages of unique structural design, more flexible and convenient manipulation, high flotation efficiency, large capacity, low carbon and environmental protection, low running cost and good flotation effect. Copper concentrate dryer is used for drying operation of copper concentrate. 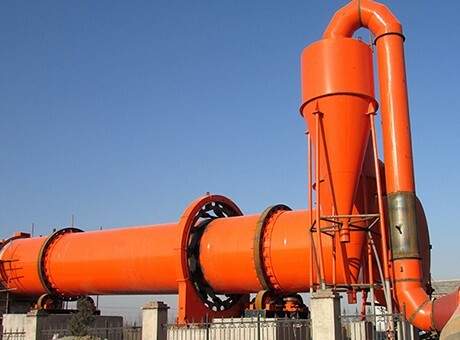 Compared with ordinary dryer on the mining market, copper concentrate dryer of Fote Machinery has better drying effect, higher copper concentrate grade and recovery rate. a. More professional operation guarantees the 40% improvement of the copper concentrate grade and 35% increase of recycling rate. b. High handling capacity improves more than 3 times production capacity. c. Low energy consumption and failure rate ensure its stable running. Fote Machinery will design and assemble equipment according to your specific production condition. Welcome to consult us.